"AND THE WINNER IS… GOING VEGAN! We have a result! 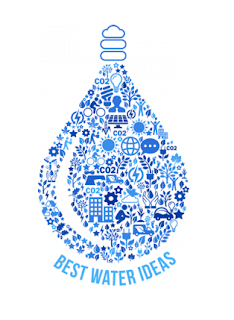 Going Vegan won the Best Water Ideas campaign with as much 58 % of the total 2,730 votes. People representing all ages, disciplines, and continents has voted in the campaign over the past couple of months. Meat production has several effects on the environment, and is relatively water intense compared to producing other crops. It requires 15,500 litres of water to produce 1 kg beef; this can be contrasted to 180 litres for 1 kg tomatoes and 250 litres for 1 kg potatoes. The virtual water we eat (i.e. 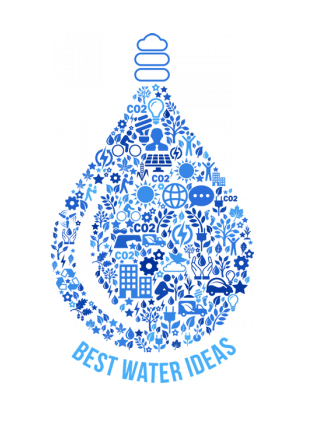 the water needed to produce the crops on our plates) constitutes the majority of all water we use, and can be as large as 4000 litres of water/capita/day. If more consumers changed to less water intense diets and chose for example pulses, vegetables and grains over meat, a lot of water could be saved."